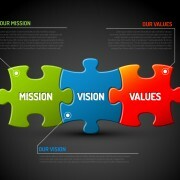 It is well documented that an integrated marketing communication plan is more effective than a scatter gun approach. Indeed you will get more bang to your buck if you use a combination of channels and techniques to promote your messages. It’s not rocket science as they will stretch further and are more likely to be seen by adopting this approach. But how do you create such a plan? Produce an integrated marketing communication plan (IMC) designed to promote the brand and contribute to revenue targets. Detailing campaign proposition, target audience, tools, budget and resource required. 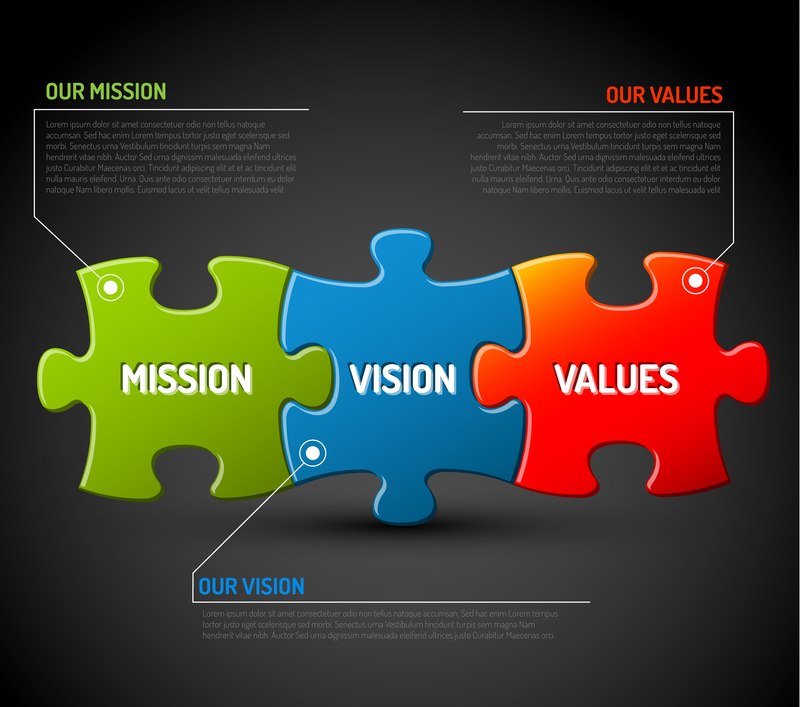 Remembering that every element should underpin the Vision, Mission and Values your business has committed to its customers. Agree monitoring and measurement tools to track both marketing and sales performance. Including best practice, tools, reporting and analysis. Building a common approach across the business that feeds into management information reports.